There is an enormous amount of material for a classical pianist to wade through. Hundreds of years have passed with numerous compositions published each year. Still there are those pieces which have stood out, for one reason or another, and beg to be added to an accomplished pianist repertoire. Even pop culture has had an influence on classical music. Some of the most famous classical pieces make frequent appearances at the box office. 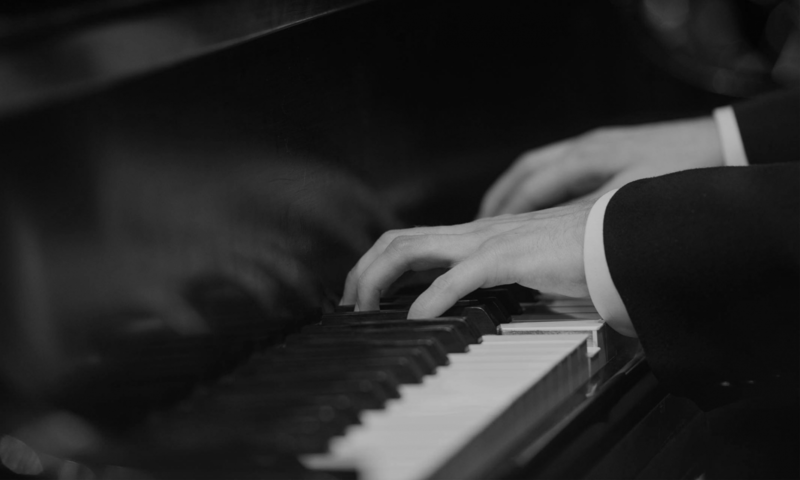 Below are a few of the most famous and well recognized classical piano pieces of all time. Beethoven’s Bagatelle No. 25 in A minor titled “Fur Elise” is really the first composition that a pianist can learn that is recognizable to most everyone. It can be heard frequently in everyday life. It is a staple of electronic demonstrations such as electronic keyboards and is often found as a ringtone on cellular devices. The original composition, believed to be written for a student who received the admiration and affection of Beethoven, is easy enough to be quickly learned by beginner students. Another piece by Beethoven, the “Moonlight Sonata” Piano Sonata No. 14 Op. 27, No. 2, should also be included as one of the most recognized classical pieces ever. Soft and hauntingly beautiful, the name “Moonlight Sonata” came from a critic who described it as moonlight shimmering on a lake. It is an apt description because of the continuous eighth notes that quietly ripple throughout the piece. Clair de Lune, the third movement in Claude Debussy’s Suite Bergamasque, is a quiet, stirring piece. The piece leaves plenty of room for an emotional outpouring by the pianist through the tres expressif marking at the beginning of the piece. This emotional impact has led to Clair de Lune being used in over 50 box office movies. Bach’s collection of preludes titled, The Well-Tempered Clavier, has become a staple in the pianist repertoire. The first of these preludes can be mastered in the early years of piano lessons as they were originally composed for Bach to teach his own students. This collection is heralded as one of the most influential composition in western classic music. Though the original composition is one of the most technically demanding piano pieces ever composed, Franz Liszt’s Hungarian Rhapsody No. 2 is fun, exciting and easily recognizable. Arrangements have been made of this piece for all levels for skill allowing newer students to play familiar passages of the rhapsody. It has been used extensively in animated shows, movies and during sporting events. Thanks to www.musiclinkexchange.com for contributing with this article!